《冰雪奇缘》 digital painter backgrounds. 《冰雪奇缘》 (2013). 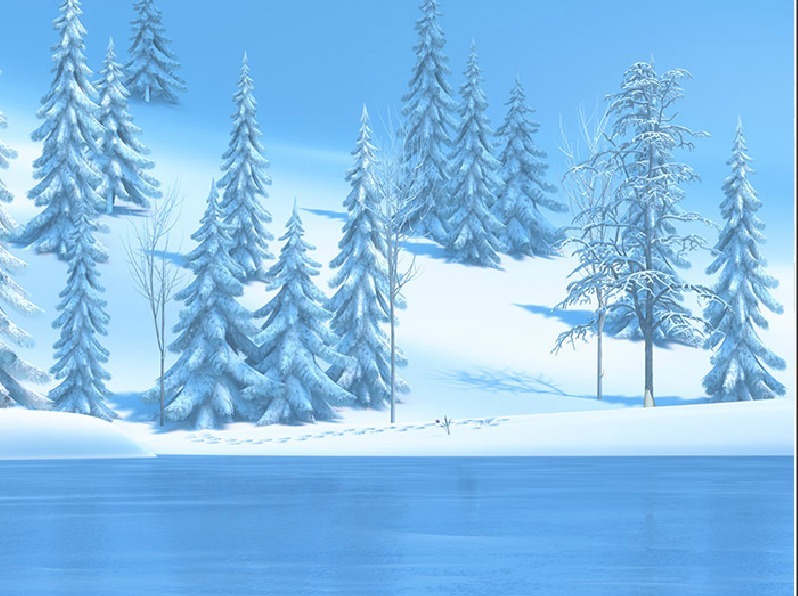 HD Wallpaper and background images in the 《冰雪奇缘》 club tagged: frozen elsa anna kristoff olaf disney 2013 animated film. This 《冰雪奇缘》 photo contains 黄松, 黄西的松树, 松树牛市, 红松, 西黄松, 公牛松, 松属, 西方的黄色松, 牛松, 道格拉斯冷杉, 花旗松, and 滑雪胜地. There might also be 杉木, 杉木树, 冷杉, 杉树, 真冷杉, 枞树, 真实冷杉, 松树, 松树真, 真松, 真正松, 铁杉, and 铁杉树.